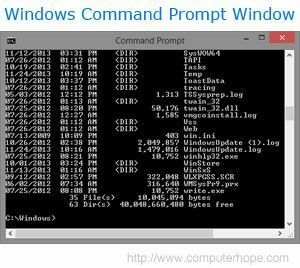 You enter primary commands by typing them on the command line (Command ===>), usually located on line 2, and pressing Enter. 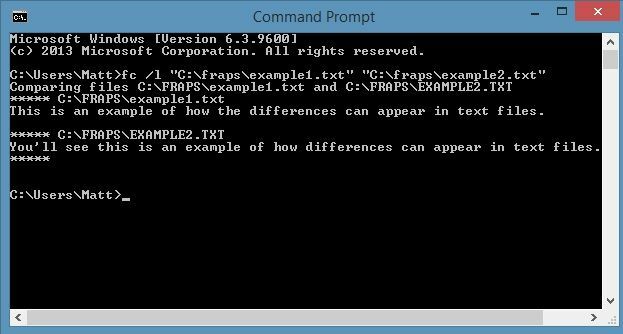 Any command entered on the edit command line is first intercepted by ISPF. 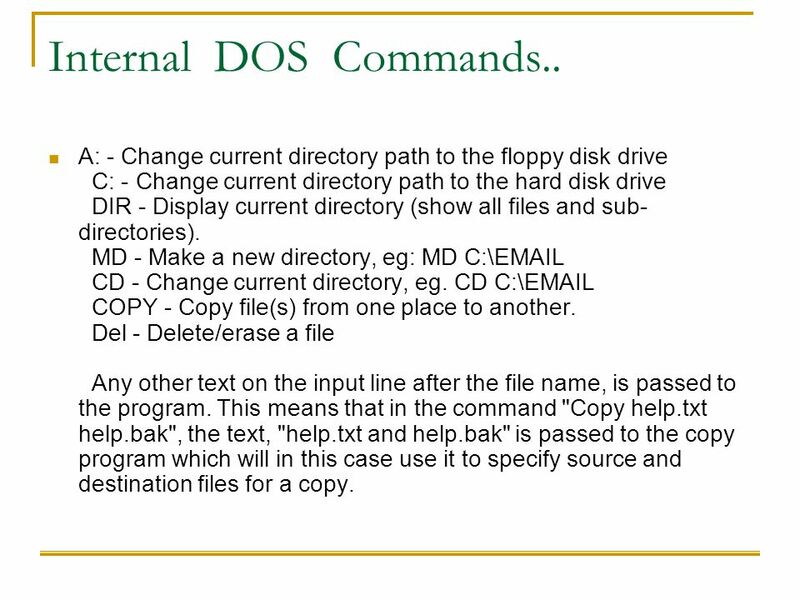 If the command entered is an Edit Primary Command or an Edit Macro, PDF processes the command.